Fair play to Huawei for including a speaker on its self-titled Android Wear watch long before the software actually supported it. 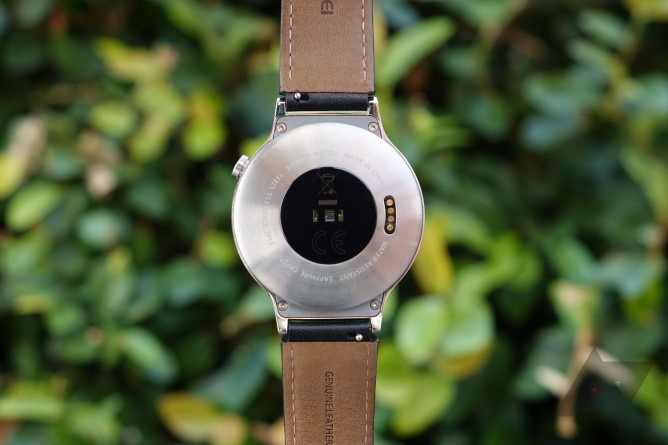 That being said, I'm sure Huawei Watch owners are wondering when their expensive gadget will have all of its parts activated so they can stop carrying around an extra quarter-ounce of extraneous electronics. According to multiple sources, that speaker will be activated soon, specifically whenever Google gets around to issuing the next version of Android Wear's firmware. A user on Reddit says that he or she is currently using a test build of Android Wear on the Huawei Watch, and that the speaker is active with the new software installed. It was only a little over a week ago that we heard that LG was planning a surprisingly quick update to Android 6.0 for its flagship G4 phone, beginning with Poland and expanding out to other territories. We haven't heard anything about an official rollout just yet, but someone's managed to get their hands on a Marshmallow build for the international unlocked version of the G4, model number H815. A KDZ file appeared on the forum yesterday, and it's been adapted into flashable files for users with the TWRP custom recovery already. We haven't heard of any official over-the-air 6.0 updates for the G4, but the 20A build posted by "autoprime" appears to be a release version or very close to it. One of the more persistent and frustrating issues with the OnePlus One has been its touchscreen, which saw a spat of problems and firmware fixes late last year. A software update in November seemed to have fixed the glitches, but in the last few weeks dozens of users on the official OnePlus forums have reported a resurgence of touchscreen issues. Perhaps it has something to do with the new Android updates, perhaps it's because of the rising temperatures as spring hits the northern hemisphere. Whatever the cause, OnePlus One owners are steamed. You can see a typical example of the problem in the video below, uploaded to YouTube two weeks ago. 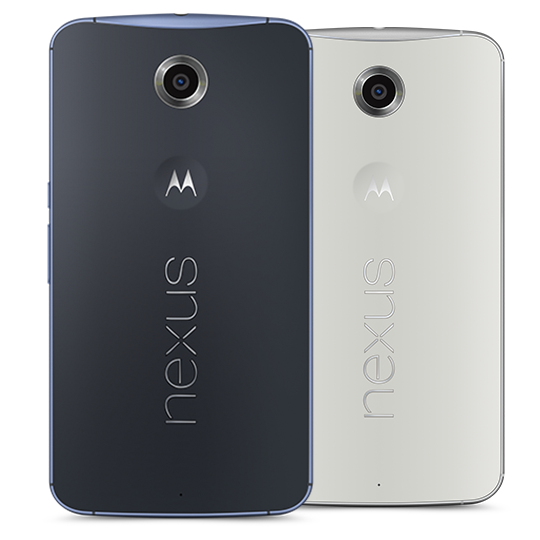 As Nexus 6 owners well know, Android 5.1 / LMY47D just started rolling out to devices recently. It appears, however, that Motorola has an even more recent firmware available, build LMY47E. Further, the official filename has "VRZ" in the title, hinting that this newer build may ship on devices that are sold by Verizon. We won't know for sure until Big Red starts sending the devices out next week. There is a lot of historical precedent for this. 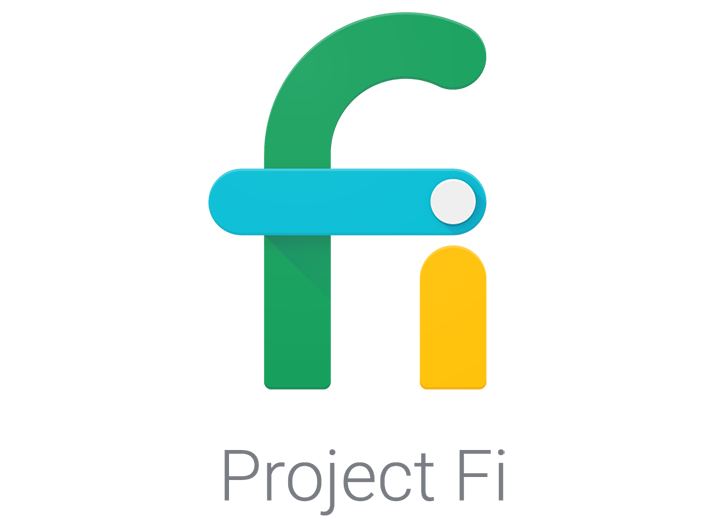 Past builds such as GRI54 (Nexus S), GTJ61 (Nexus S), IMM30B (Galaxy Nexus), JRO03S (Nexus 7 2012 Wi-Fi), JOP40F (Nexus 10), JDQ39B (Nexus 7 2012 Wi-Fi/LTE), and JDQ39E (Nexus 4) are all examples of pre-installed firmware that shipped on later-manufactured runs of Nexus devices, but were never released to older devices via OTA or factory images. 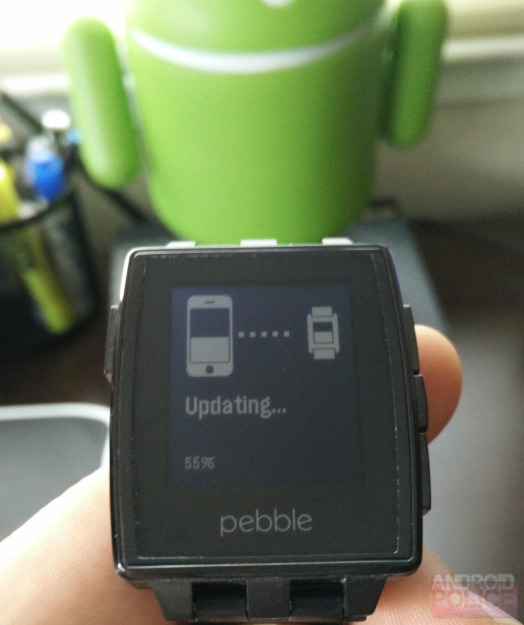 The Pebble folks have announced a big update to the smartwatch that many wearers have been waiting a long time for. 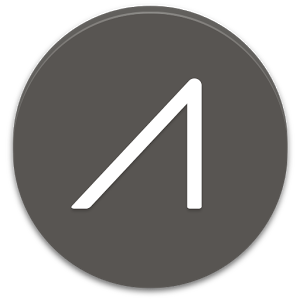 With version 2.1 of the Android companion app, users can receive notifications from any app they have on their device, rather than a few preset options, without having to turn to a third-party solution. People will have the ability to receive all notifications or select specific apps. The update is only available to 10% of users today, but it will gradually roll out to more people running Android 4.3 or higher. 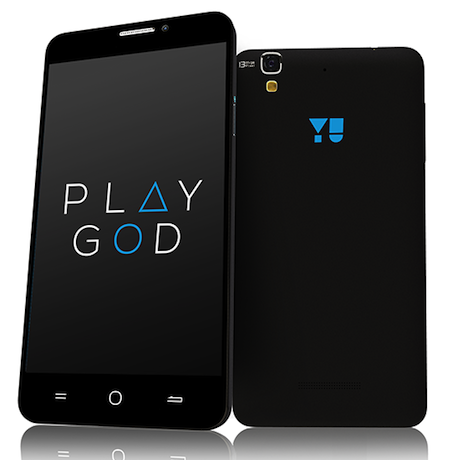 Eventually the team will add support for older devices running Android 4.0 to 4.2. 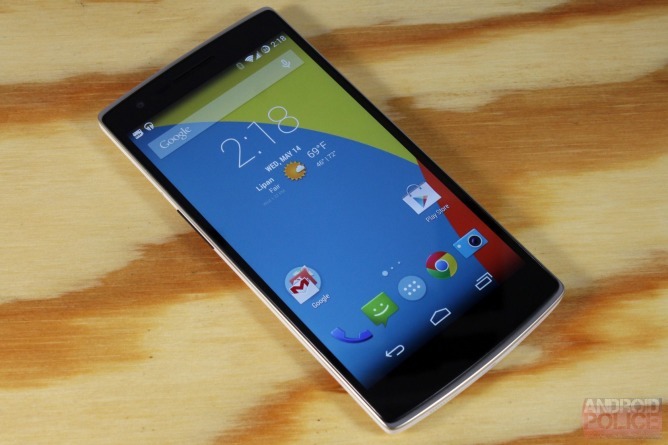 Since launch, some OnePlus One owners have encountered issues with the phone's touchscreen. The complaints center around the display being unresponsive, causing it to miss certain touches and provide a generally frustrating typing experience. Sometimes it resulted in taps while dragging or swiping. Now a firmware upgrade is in testing that takes care of this problem entirely. It's expected to go out to users soon in an upcoming over-the-air update. The last OnePlus One OTA update fixed some of the issues, but as we now know, it didn't tackle all of them. Artem has gotten his hands on a privately shared kernel with the new firmware, and he has nothing but good things to say about it thus far. 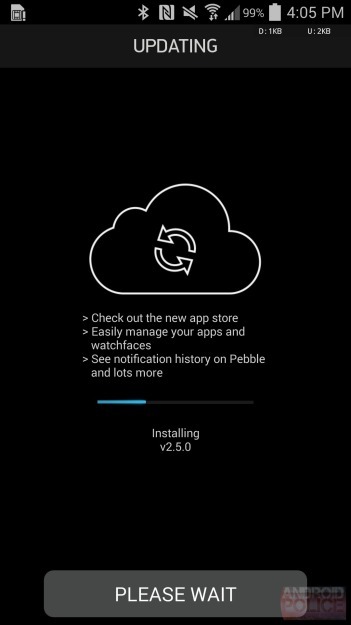 The Pebble team is continuing to pump life into their monochromatic smartwatch, and it's now rolling out an update that toggles on a few new features. 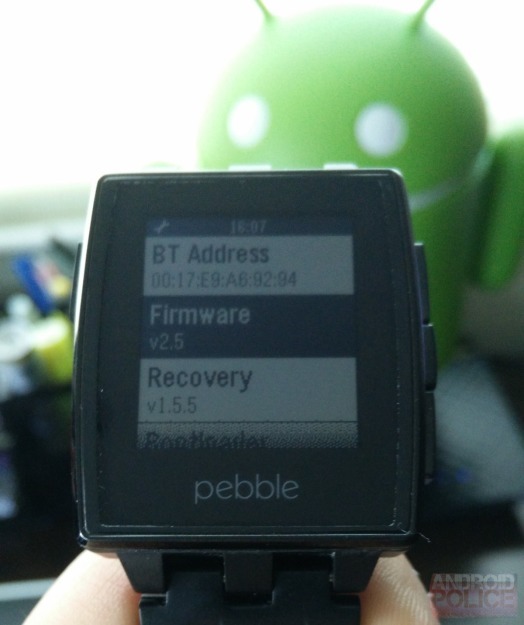 Version 2.5 of the Pebble firmware brings support for emoji, enables compass functionality, and introduces iOS 8 compatibility (one of the items on this change log impacts us less than the others). Just like the previous updates, you get the goods by firing up the Android app and making sure it's paired with your watch. Once everything's up to date, emoji that arrive in message alerts will actually display properly. A smiley will show up as an image of an actual face, not a set of symbols. Google Glass, having recently received an update to version XE17.31, is making the leap straight up to version 18.1. The update will coincide with an update to the MyGlass app (coming "later this week," with the iOS app getting an update at an undisclosed time), and brings a few nifty new features. First up, the MyGlass app for Android - when explorers take a photo through Glass, that photo will be instantly shared to the MyGlass app, where users can add filters or otherwise edit the photos before sharing them with the world. Breaking functionality for Glass out of Glass doesn't immediately seem like the most elegant solution, but certainly editing photos is easier on a larger, more accurate display.